Easies introduces cool everyday dressing for men, made of premium fabric, with designs which will help you make the perfect impression. Easies produces premium range of everyday casual wear for men including men’s ready-to-wear jeans, trousers, chinos, capris, tee-shirts, shirts, jackets.The brand keeps reinventing themselves with the trendiest designs and styles with every collection of theirs with no compromise whatsoever on comfort and quality. Fashion and comfort converges at Killer Jeans. A Killer product is not just an apparel, it is a style statement!!! 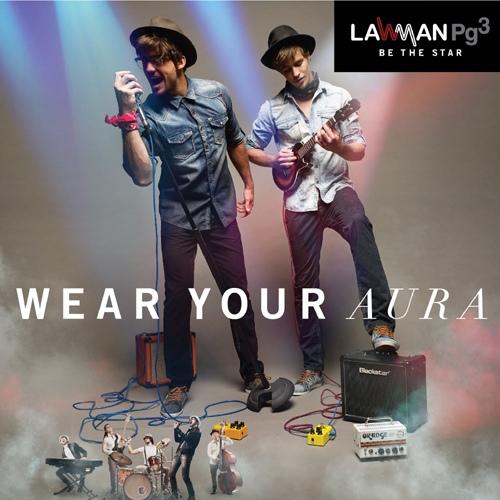 Starting as a jeans brand, the Killer product portfolio today, includes women’s and men’s ready-to-wear jeans, trousers, cargos, capris, shirts, jackets, tee-shirts, innerwear (vests and briefs), footwear (shoes, socks), eye-wear and other addictive accessories (belts, bracelets etc). After consistently working on styles based on fabrics, washes, cuts, designs & embellishments, the brand looked inward and re-invented the delicate art of filling the sewing holes with a design element. A pioneering sewing-stitch that adds excitement and style to the aparel. A designer stitch with 60 warp and 60 weft, having 60 counts for each thread in 60 seconds, sweing creative fashion with the good old needle and thread. They say youth is wasted on the young. What do they know? Integriti’s new line expresses the spirit called youth with a collection of jeans, t-shirts, cargos and shorts that force you to lust, explore, fly, dream, rebel and be bold. Discover the adventures that others are too scared to seek. Go ahead. Be foolish. Be young. 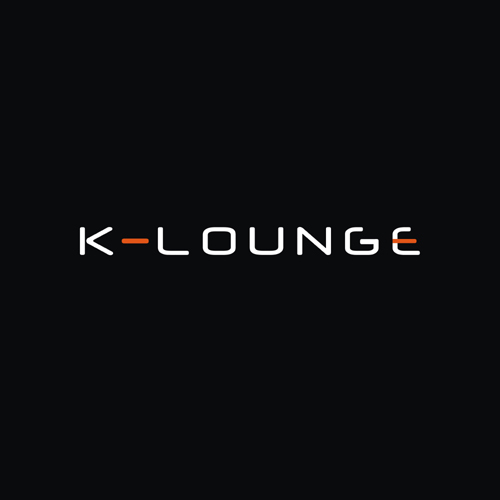 Established in the year 1981, we, “K – LOUNGE”, are an illustrious organization that is involved in manufacturing and supplying an eye-catching collection of Ladies Shirts, Tops, T-Shirts and Party Wears. 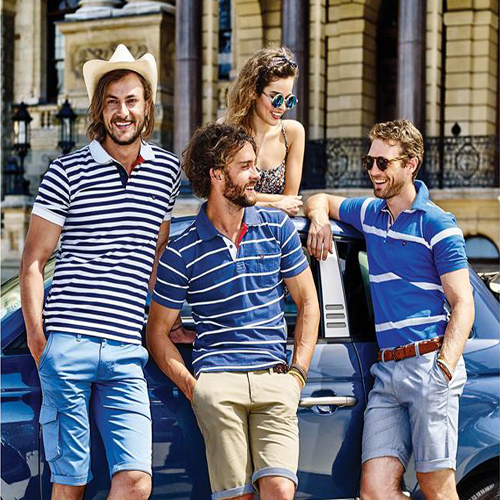 We are a retail chain promoted by India’s premiere fashion house – Kewal Kiran Clothing Limited. There are over 140 K-Lounge stores spread throughout the nation. In Mumbai, there are over 15 stores located in prime malls like Nirmal Lifestyle and Raghuleela. Our range of products encompasses Ladies Kurta Shirts, Ladies Checks Shirts, Ladies Formal Shirts, Ladies Designer Check Shirts, Ladies Western Check Shirts, Ladies Designer Shirts, Designer Check Shirts, Designer Cotton Shirts and Cotton Shirts. Also, we offer Trendy Cotton Shirts, Formal Cotton Shirts, Printed Cotton Shirts, Ladies Trendy Cotton Shirts, Ladies T-Shirts, Ladies Printed T-Shirts, Ladies Designer T-Shirts, Ladies Casual T-Shirts and Ladies Striped T-Shirts. Address: 460/7, I.B. Patel Road, Kewal Kiran Estate, Goregaon East, Mumbai, 400063. We follow a personal and effective approach to solve every query. © 2015 Kewal Kiran Clothing Limited. All rights reserved.